KAMPALA – The Uganda Law Society has backed Speaker Rebecca Kadaga’s move to extend the tenure of the leadership for Parliament’s Committee on Commissions, Statutory Authorities and State Enterprises (COSASE). Ms Kadaga on Thursday ruled that the Abdu Katuntu led committee will only wind up after it has handed over the report into the activities of Bank of Uganda. In a statement, Simon Peter Kinobe, the president of the Uganda Law Society noted that the current team has nearly completed the exercise and any interruption now would scale back the progress registered in that investigation. He said if there is instability in COSASE it will render the invested resources into this process so far a waste yet the time needed for them to produce a report is not that long. “The circumstances at hand are unprecedented because you have a committee that has done its work almost halfway and has not concluded and you have new proposed members who have not been sitting in the committee at all. Under the rules of parliament, the speaker has the authority to borrow best practices from other Commonwealth countries to allow the committee to hand over a completed report,” he said. The FDC has contested the speaker’s decision saying it undermines the respect of rules and regulations. The party has vowed to challenge the speaker’s decision in court. 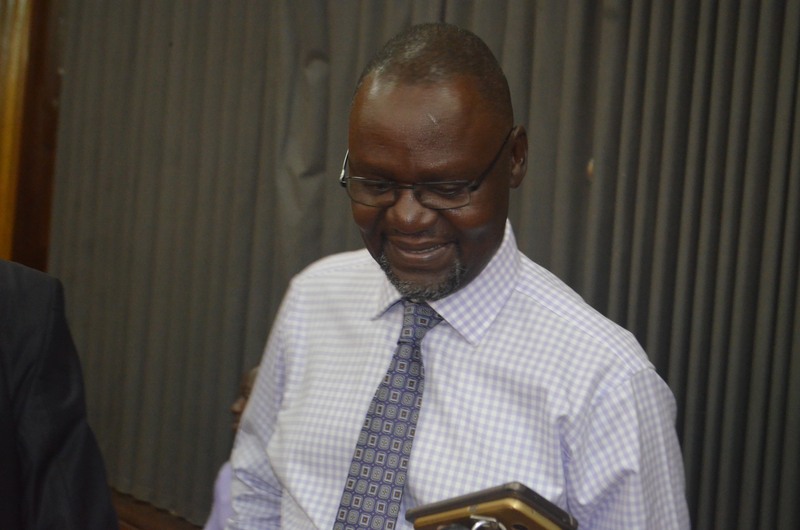 Mr Katuntu’s leadership of the committee officially ends on January 13 but Ms Kadaga has given them up top the end of February to wind up the probe. 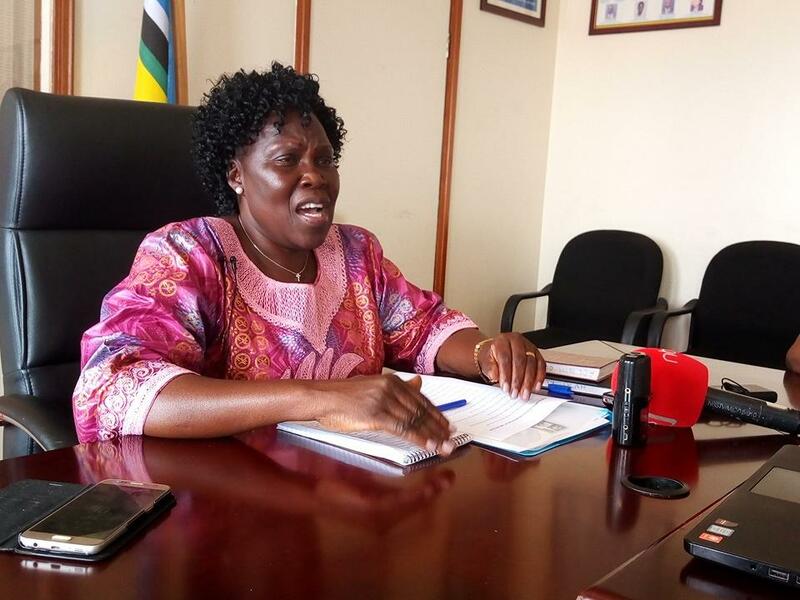 Addressing journalists at her office at Parliament on Thursday, Kadaga lashed at the Leader of the Opposition for politicizing the matter. “My request is not to say we shall not have changes but the changes will come after they have reported. 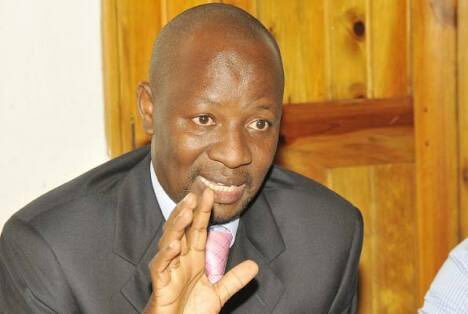 I have only requested for a slight extension,” she said in reference to the opposition’s demand that Katuntu hands over the leadership of the Committee to Kawempe MP Mubarak Munyagwa even when he is yet to complete the investigation into the controversial sale of Crane Bank and six others. “COSASE is winding up on the BoU investigation, we expect them to write a report and hand it over to the House before they move,” said Kadaga. Leader of Opposition in Parliament Betty Aol and opposition Chief Whip Ibrahim Semujju Nganda have since rejected the idea for an extension. But the Speaker said her decision is for the good of the country. “I am the speaker of the House; I am the Head of this institution and my proposal is good for the institution. What we are doing is the work of the people of Uganda, not for parties,” she added.